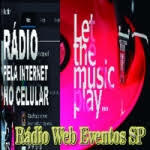 Radio Web Eventos SP live broadcasting from Brazil. 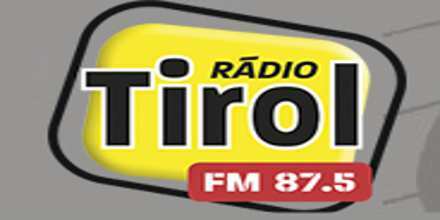 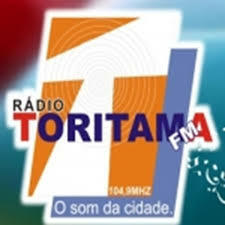 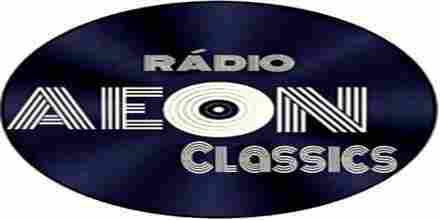 TRadio Web Eventos SP is one of the most famous online radio station on Brazil. 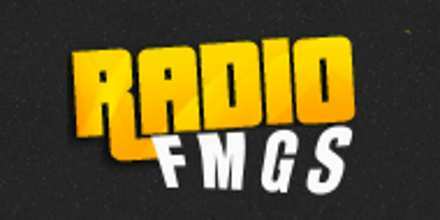 Essentially its a radio that wants be a part of your daily life with programs that matches your demand, and programs that are made with collecting and analyzing some of the highest quality of music based on your preference.